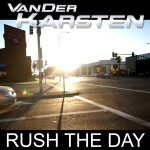 Please check out my new Single called „RUSH THE DAY“, which is a RUSH thru a day in Los Angeles, where the Video has been shot. 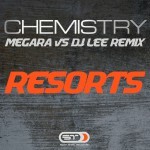 Also, check out the cool Hardstyle Remix from JAMN-K.
Progressive house tune with Lifting chord harmoninies and pumping, mustled up bass. 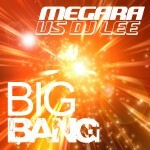 Coming along with 5 different mixes, including a solid and driving JAMN-K dub step Remix. Also, check out the nice Video taking in Shanghai. Finally home! 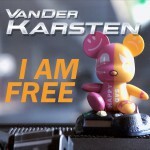 The main project from VAN DER KARSTEN and DJ LEE appears on Spin That Records. 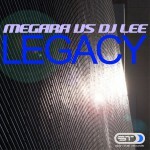 The new single “Legacy” ties into the style of their previous tracks and hits of the project. 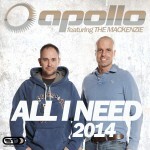 Uplifting trance made in Germany!